Here are three bios of varying lengths for Janet Conner. 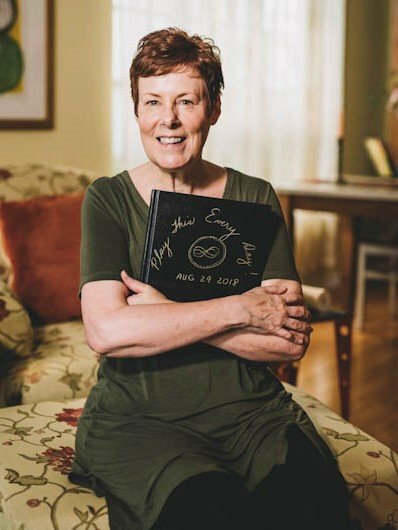 If you'd like something different, Janet will write it for you. 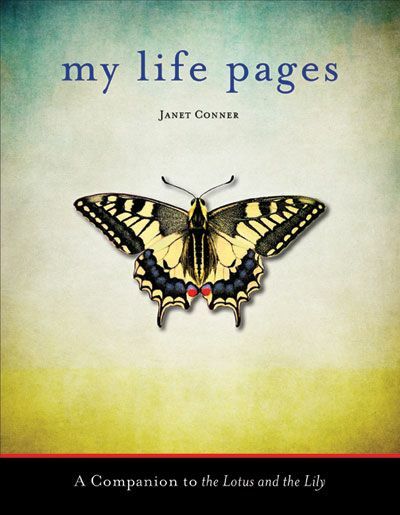 Janet Conner is a prayer artist, inventing whole new genres of prayer, prayer book, prayer video, and prayer intensive. 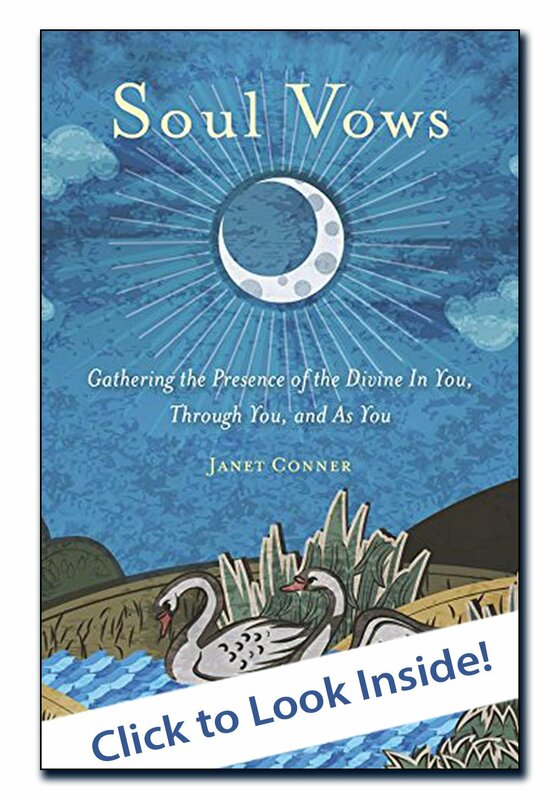 Janet Conner is a prayer artist, deep soul explorer, and field guide in The Mystic. 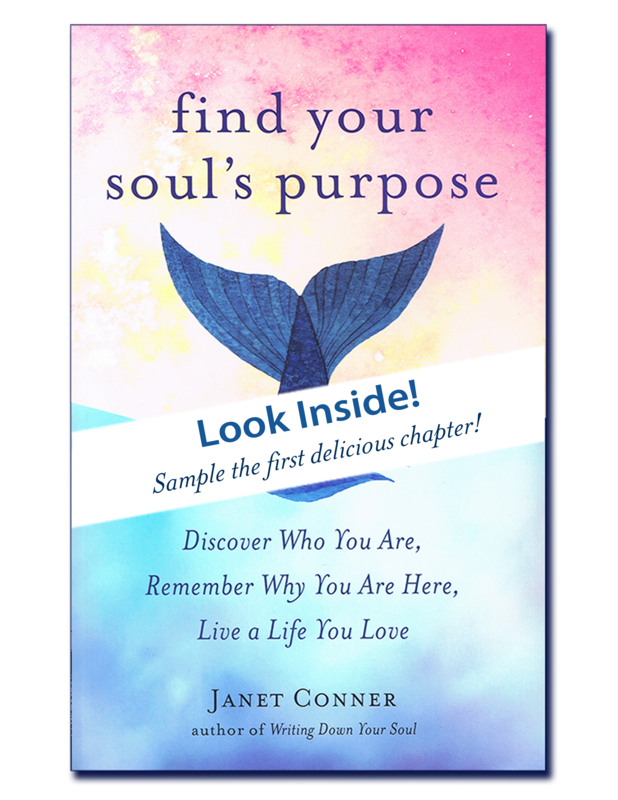 Her first book, Writing Down Your Soul, became a bestseller and led to six more including The Lotus and The Lily, Soul Vows, and Find Your Soul’s Purpose. 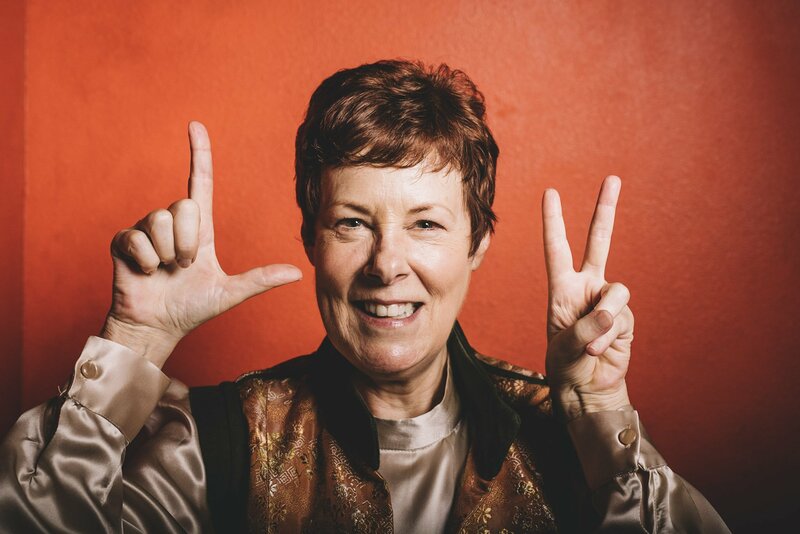 When “Prayer Artist” came calling, Janet began writing a whole new genre of prayer and leading radically different prayer intensives. 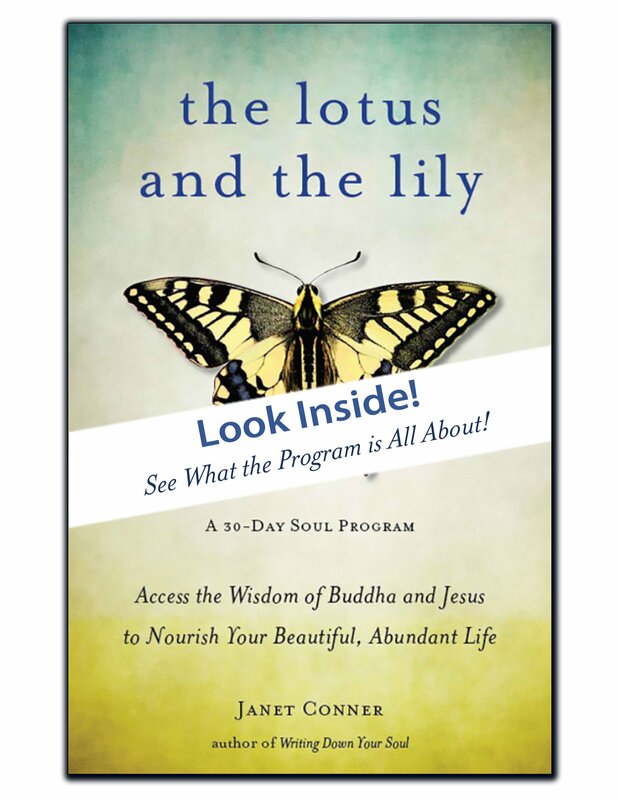 After hosting The Soul-Directed Life for six years, she is now creating a new podcast, Praying at the Speed of Love. 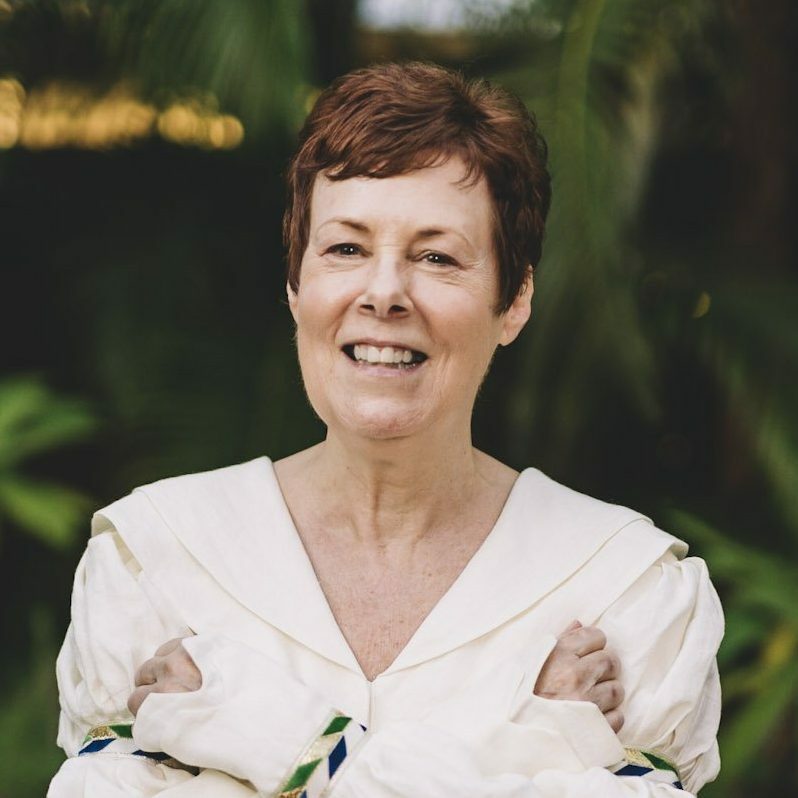 To make all this possible, Janet lives a life filled with silence, solitude, and joy in tiny Ozona Florida on the Gulf of Mexico. 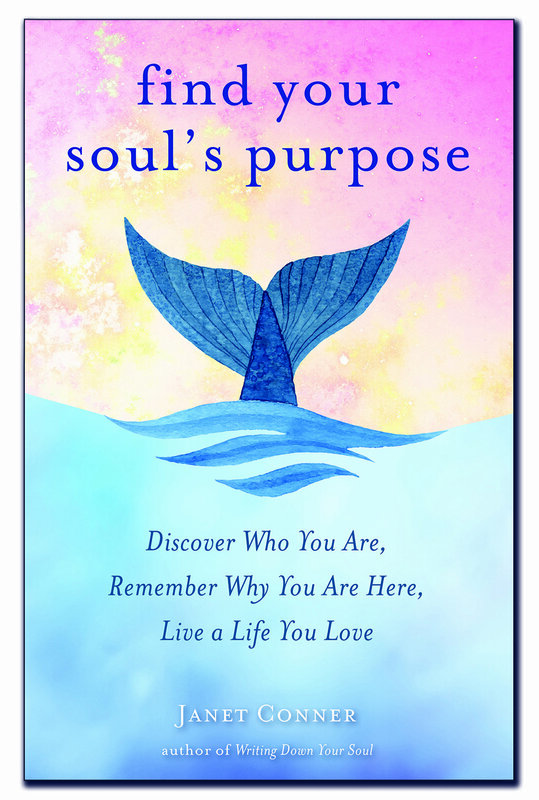 Find Your Soul’s Purpose is one of the most exquisitely beautiful and eloquent spiritual guidebooks I have ever read! 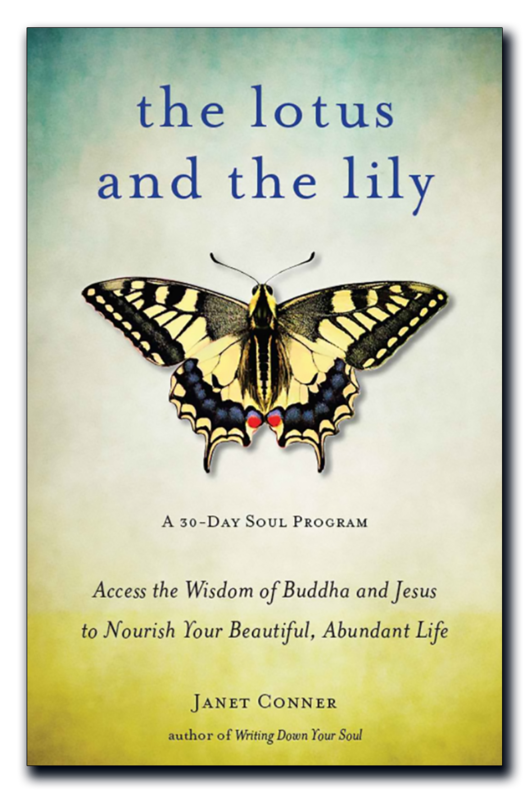 This profound but practice-based book is a joy to recommend! 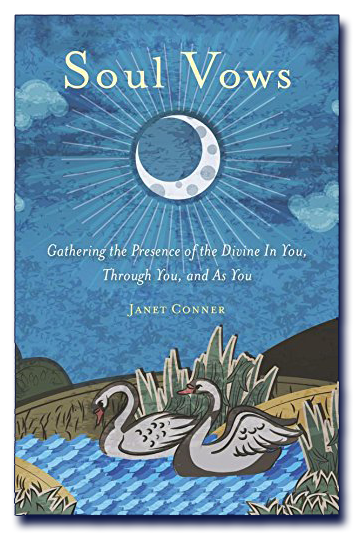 It surely represents a new and needed wave in spiritual teaching, where teachers like Janet Conner are not afraid to speak of divine intimacy—yet in a way that is far beyond mere sentiment—and which invites the reader to actual experience. 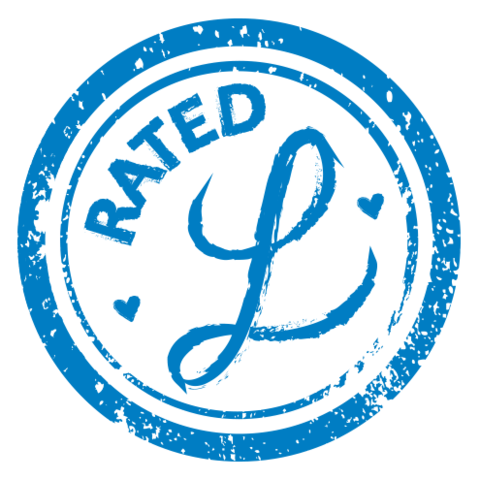 Water is good, but Janet changes it into intoxicating wine. 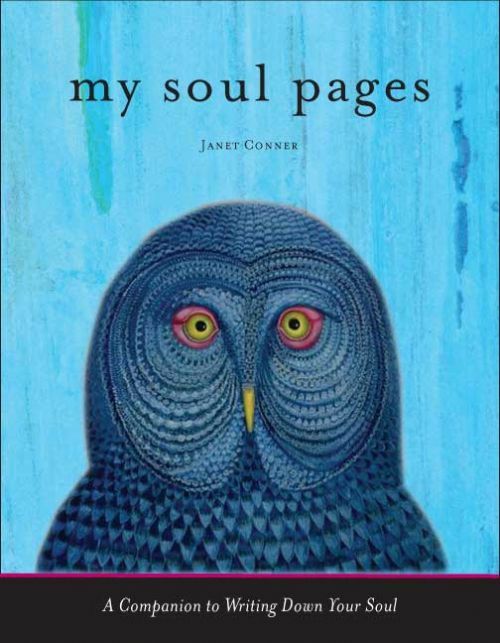 This astonishing little book unleashed my wildly joyous and deeply wise inner child. May she never return to captivity! 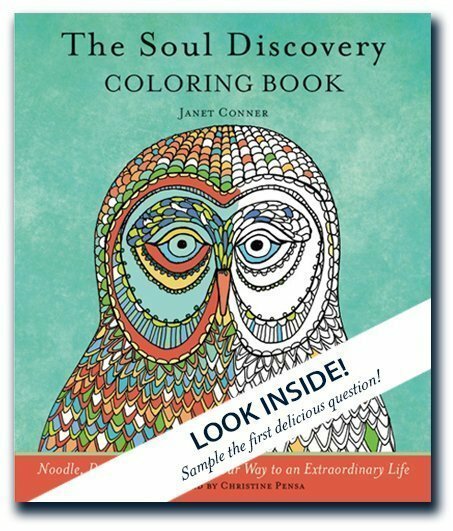 Wise, warm, and friendly, this is an essential guide to living the adventure of your soul. 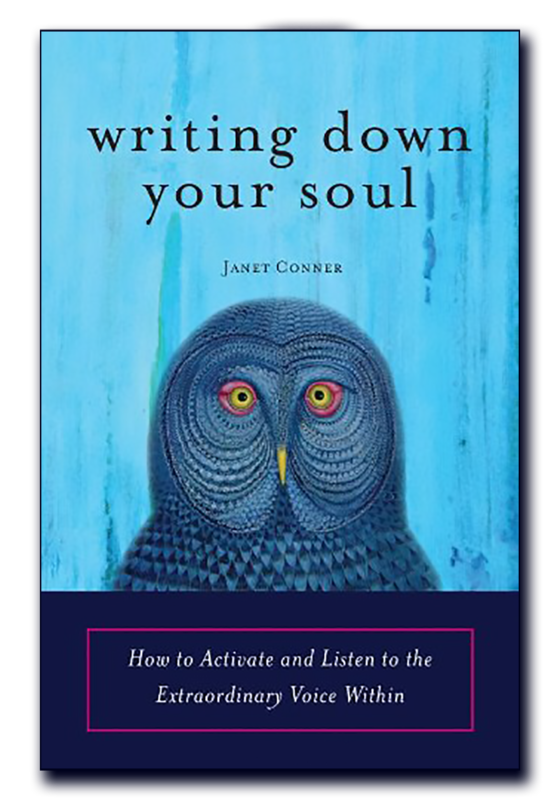 Janet Conner shows how writing is a powerful catalyst. 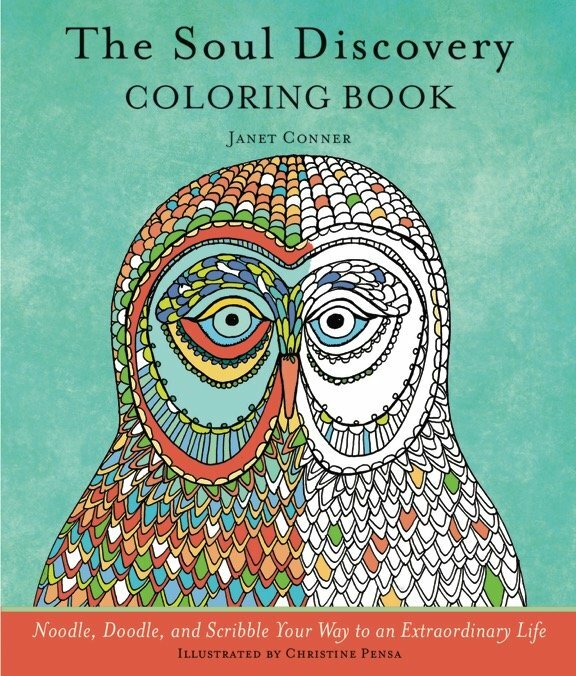 This book is an invaluable guide. 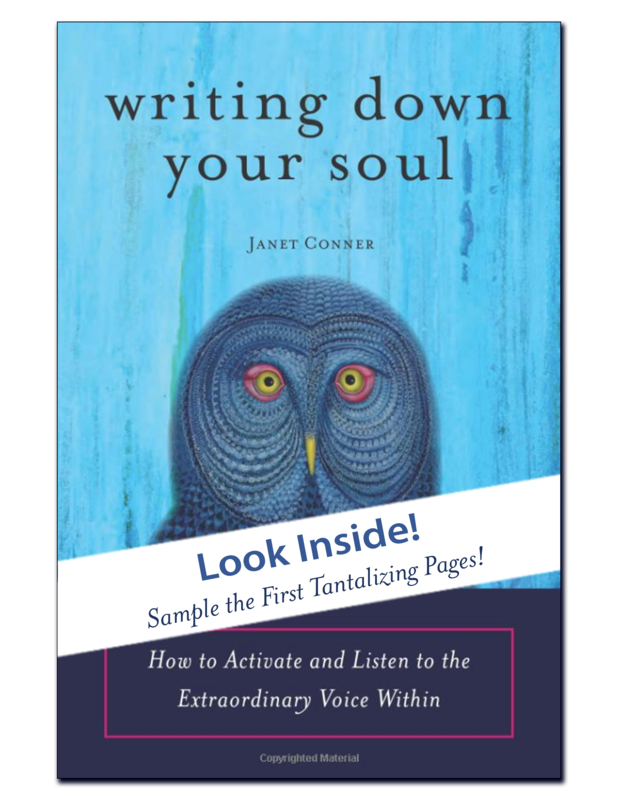 Janet's writing has appeared on Spirituality and Health, Daily OM, and Daily Word.